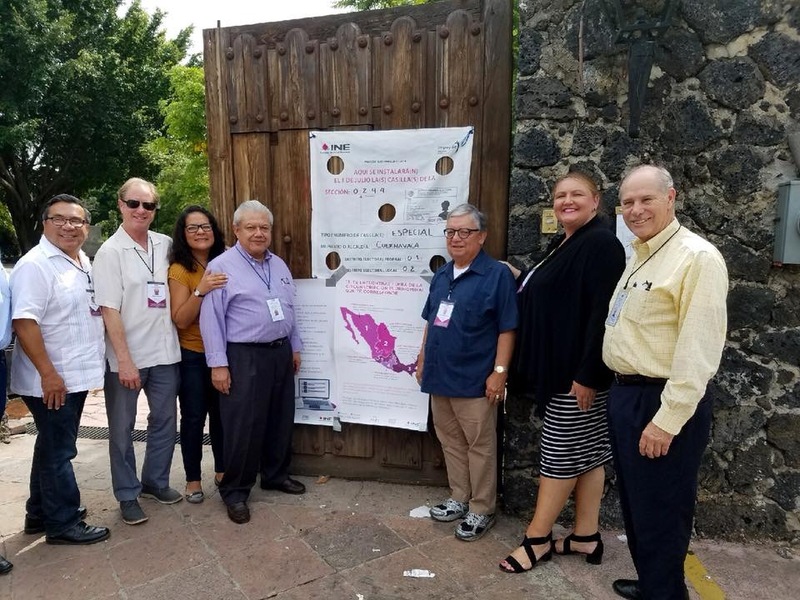 The U.S.-Mexico Chamber of Commerce led its 5th consecutive Observers’ Mission to Mexico for its Presidential election to observe the electoral process, which has earned increasingly high marks for reliability and confidence. 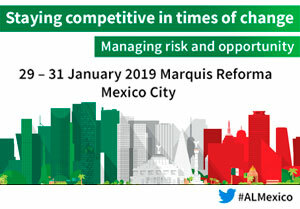 The mission, comprised of members of the board of directors and senior staff of the Chamber, who were certified by the Mexican National Electoral Institute (Instituto Nacional Electoral, or “INE”). Mexico is now recognized internationally as having a national electoral process that is a comprehensive structure, reliable and fair. This year, Mexico had the largest number of international electoral observers, with 711 visitors from 55 countries. Accredited observers included members of the academia, diplomats, representatives of political parties and legislators around the world, as well as non-profit organizations. In the 2018 Presidential Election, Lopez Obrador was able to garner 53.2% of the vote, a landslide that benefited mostly from the peoples’ rejection of former administrations; in effect, a vote against the establishment. In unprecedented and magnanimous displays of civility and respect for democracy in Mexico, the opposition candidates conceded the election to Andres Manuel Lopez Obrador prior to 11:00 PM on Election Day, when Lorenzo Córdova, Chairman of the Board of INE was expected to announce the preliminary result. We have prepared a preliminary report with our first impressions of Mexico’s electoral journey on July 1st, and information on the activities followed by the USMCOC Observers Delegation. The Chamber would like to express its sincere appreciation to the National Electoral Institute (Instituto Nacional Electoral-INE), who facilitated the presence of the observers mission. To download the preliminary report, please click PreliminaryReport.